Listen up ladies: If you’re 40 years and older, and are due for your annual mammogram, you could get it done for free. On May 13, the San Diego Padres and Padres Foundation are partnering with Susan G. Komen San Diego, the county’s largest funder of free breast cancer services and support and the only organization providing qualified people the free services they need for every step of the breast cancer journey, to provide qualified people with access to free mammograms from 8 a.m. to 3 p.m. at Petco Park. For more than a decade, Major League Baseball with the support of all 30 teams, has dedicated Mother’s Day to raising breast cancer awareness. Major League Baseball goes to bat against breast cancer, raising funds by auctioning commemorative pink baseball items and memorabilia. In San Diego, six women a day are diagnosed with breast cancer and unfortunately one woman a day passes away from this disease; however, if discovered early enough, the most common type of breast cancer has a nearly 99 percent survival rate. 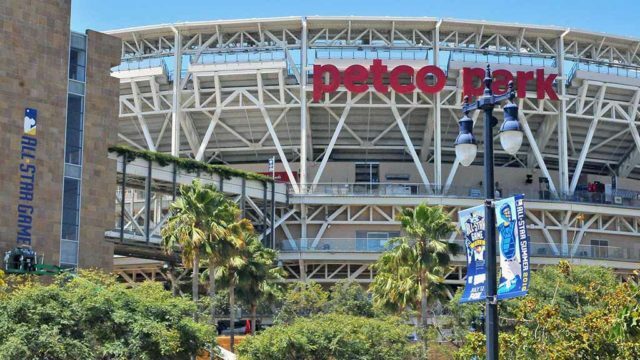 The May 13 event at Petco Park will provide free mammograms and clinical breast exams for people in San Diego County who do not have health insurance or who are under insured. Those who are eligible for a free screening at this event include women who are over 40 years of age and had their last mammogram at least one full year ago (365 days ago or longer), or those who are under 40 years of age and are experiencing symptoms. If it hasn’t been a full year since your last mammogram and you need assistance, please dial 2-1-1 to speak to a Komen San Diego breast health specialist who can direct you appropriately. All participants will also receive a primary medical placement and be linked to a medical home, which is important for following up each year. Additional breast health information will also be available. 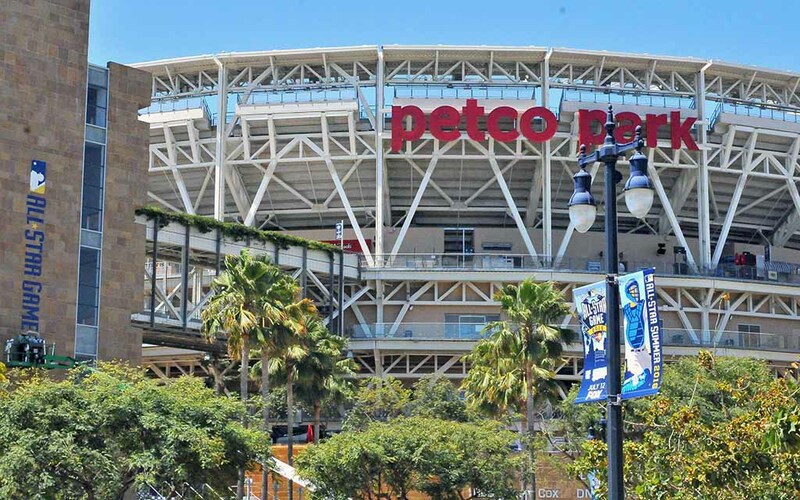 “We are so grateful for the support of community leaders like the Padres who are stepping up to the plate in the fight against breast cancer in San Diego County,” said Laura Farmer Sherman, president and CEO, Susan G. Komen San Diego. To pre-register and to inquire about qualifying, please call (858) 573-2760 x 103.